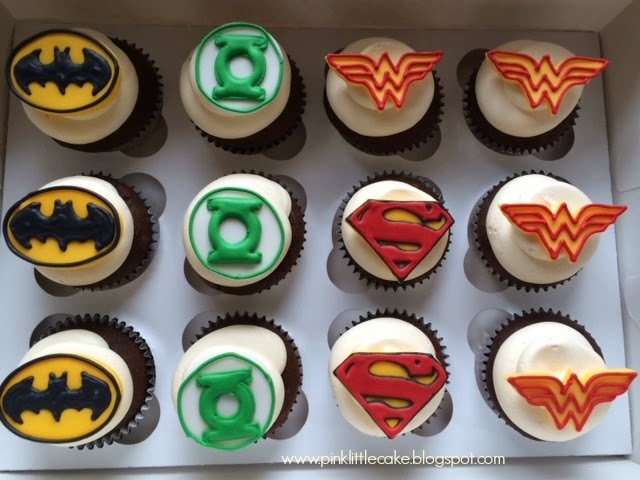 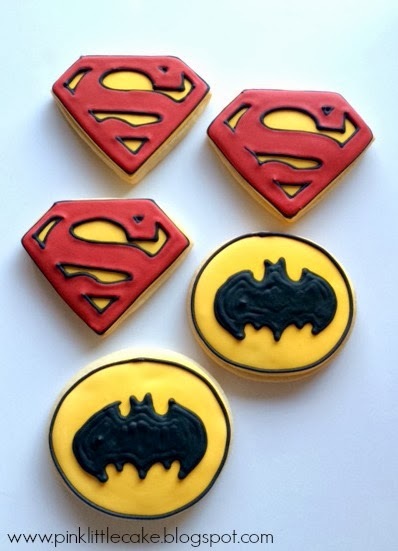 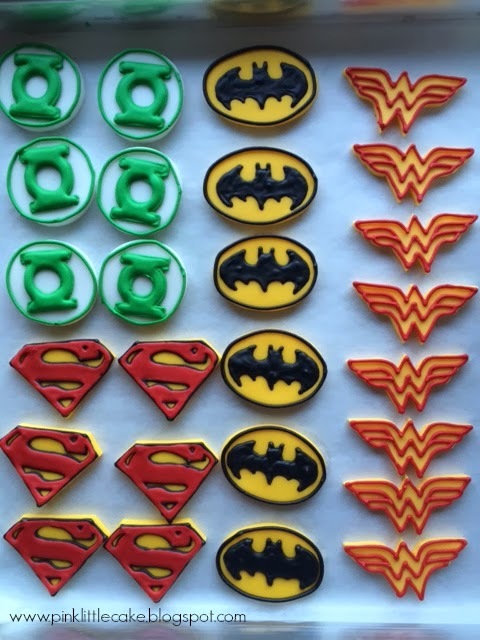 Adorable Super Hero Cookies Favors for your special little boy or little girl. 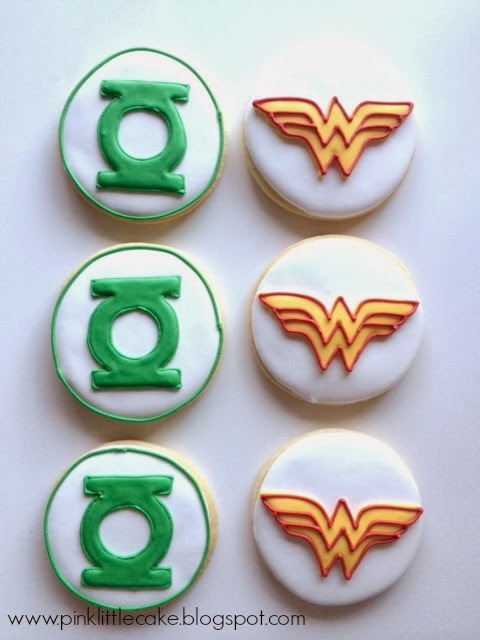 They are the perfect favor to give your guest! 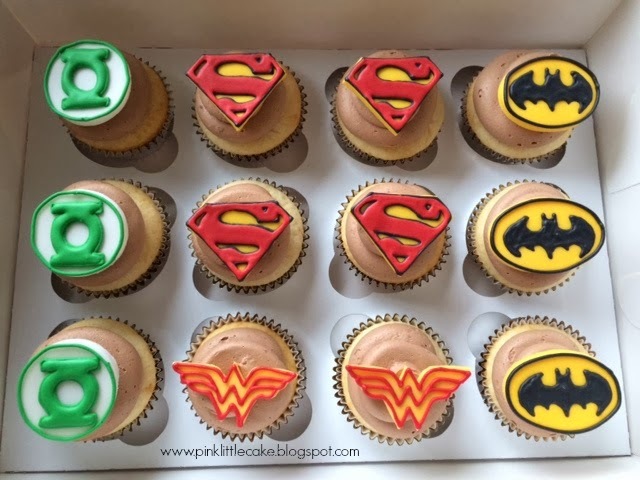 Unfortunately cupcakes and cupcakes toppers are not available for shipping, only local.